How to get to Puerto Natales? Puerto Natales has an airport and you can ask about flight schedules from Santiago, Puerto Montt or Punta Arenas. 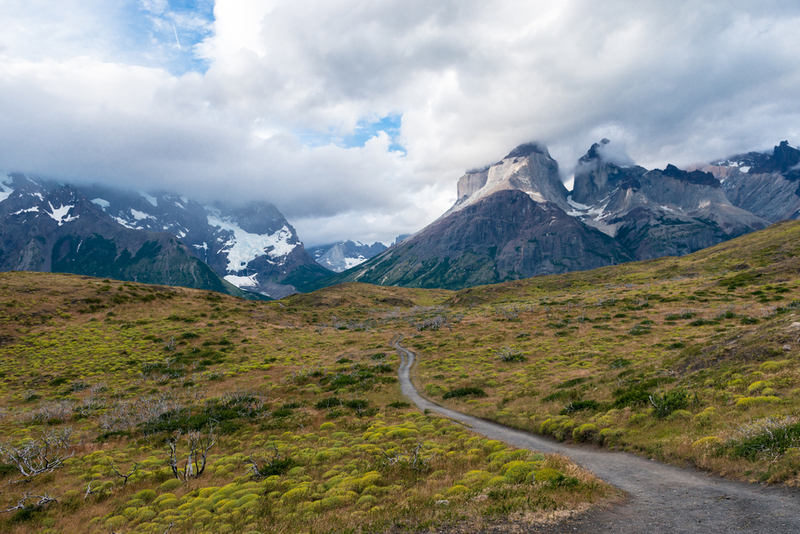 To get there by car, you take Ruta 9 Norte for 247 km from Punta Arenas to Puerto Natales. An alternative route is to cross over into Argentina. There are four regular bus lines that travel between Punta Arenas and Puerto Natales. Ask about schedules in the Terminal Rodoviario in Punta Arenas. There is a ferry that runs from Puerto Montt to Puerto Natales once a week and takes 72 hours.